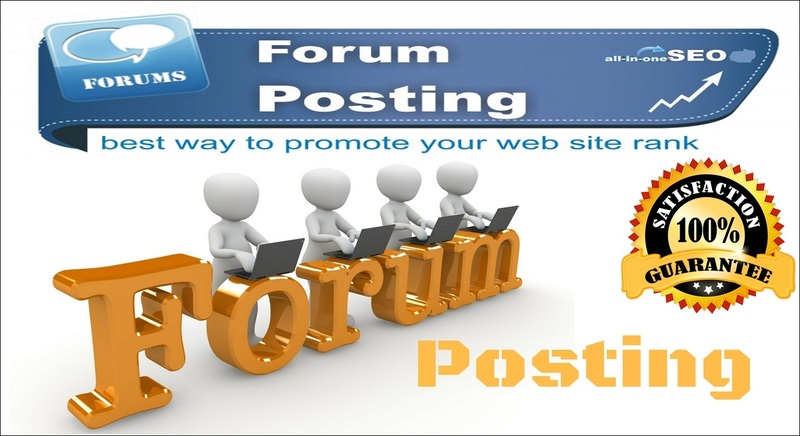 Forum post linkbuildings help on get more Traffic. I will post proper content on said forum NOT SPAM! 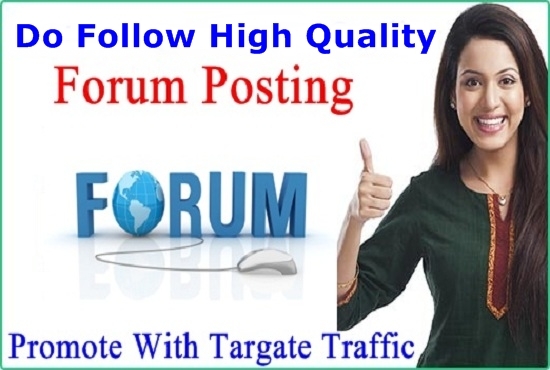 Just supply me your URL with keyword's.